AAC, short for Advanced Audio Coding, is a kind of coding technology based on MPEG-2. 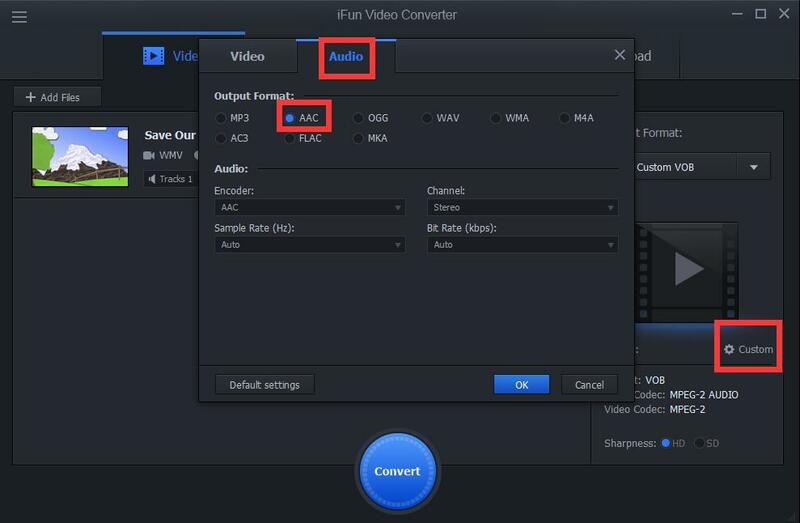 How to convert wmv video to lossless aac audio? 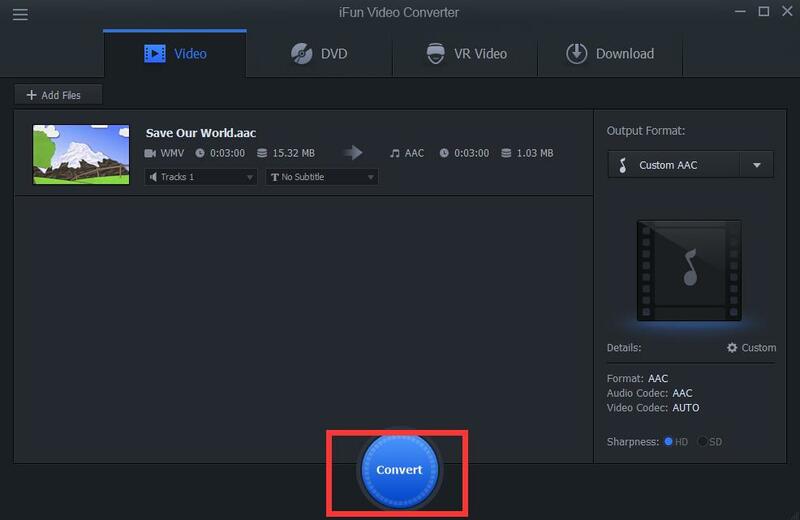 With iFun Video Converter.